The Transmission: We take our traditional look back at the season as a whole. We review our favorite moments from each episode of Season Six, evaluate how each character turned out in the end, and choose our favorite episodes. Then, we turn it over to "You All Everybody" for a your take on the final season of "LOST." 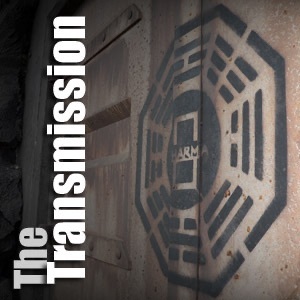 We pay tribute to the late Nunu, then lay out our plans for the last episode of "The Transmission." Finally, we hear from The Others LOST Band with their song, "Let Go."